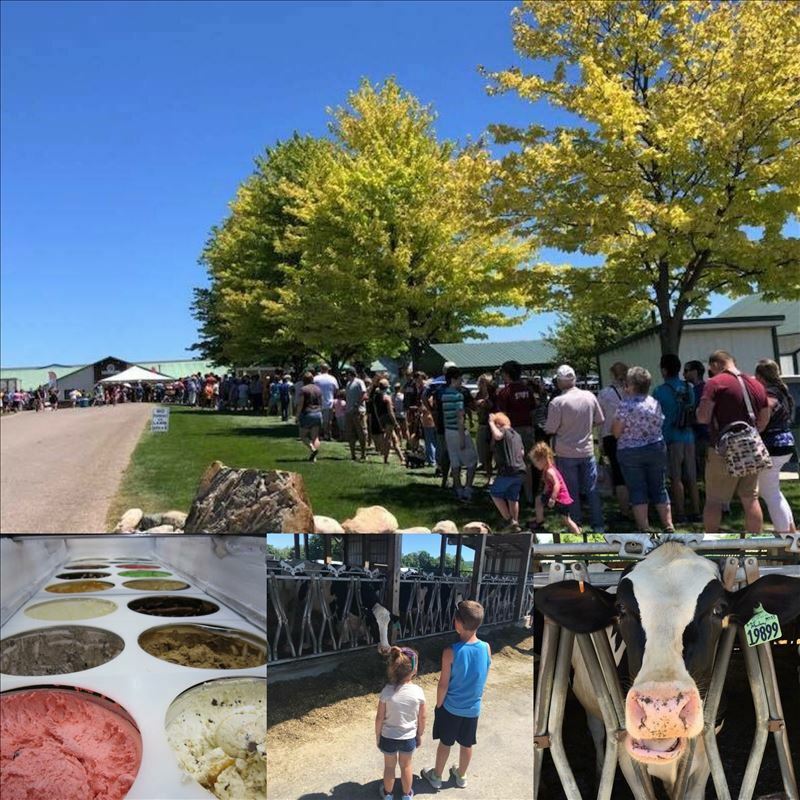 Home / Find Your Fun / Event Calendar / 20th Annual Ice Cream Social at Country Dairy Inc.
20th Annual Ice Cream Social at Country Dairy Inc.
Join us at our family farm on Saturday, July 6th, 2019 from 11am-5pm for our 20th Annual Ice Cream Social! FREE ice cream and farm tours, wagon rides, kids activities, live music, shopping and so much more! All ages welcome! Like us on Facebook or follow us on Instagram for updates on our annual event (always the first Saturday in July). We can’t wait to see you there!